As part of TechHub's new weekly �Member Spotlight� series, we've interviewed the lovely Shara Tochia of (the soon-to-be-launched) Fitness Freak! Friendly, hard-working Shara joined TechHub a few months back. Here's what she had to say about startups, TechHub & why she started Fitness Freak! I have had a full time career in marketing for various retailers and in the hospitality sectors and a part time career as a fitness instructor. My frustrations in not being able to find & book local, quality fitness classes online as easily as it is to find and book a restaurant led me into the startup world! Tell me about Fitness Freak! 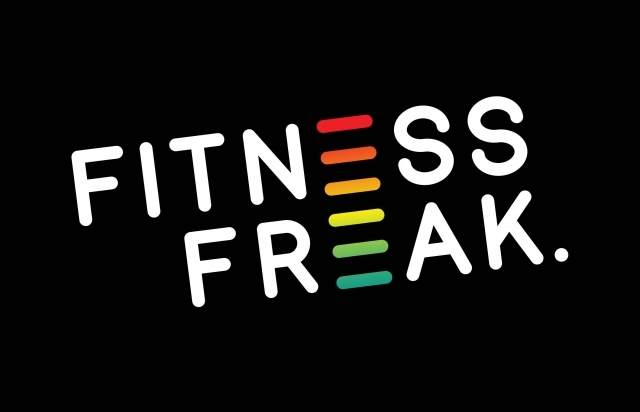 Fitness Freak is an online bookable platform that enables users to workout when, where and how they want to. Featuring news & reviews, helping users to keep fit & get results by trying new workouts. Fitness Freak aims to provide up to date information to ensure users can keep fit and stay healthy with a busy lifestyle. TechHub is a fantastic venue to network. Particularly for me, as a non-techie, it is a great environment to learn. Perfectly located and in a very quirky space! One random or silly fact about yourself!